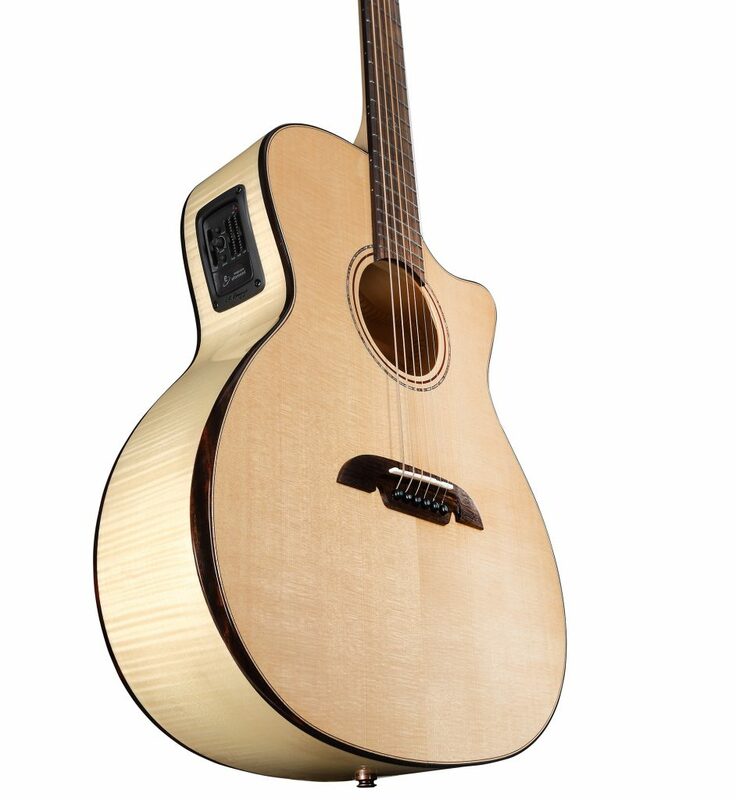 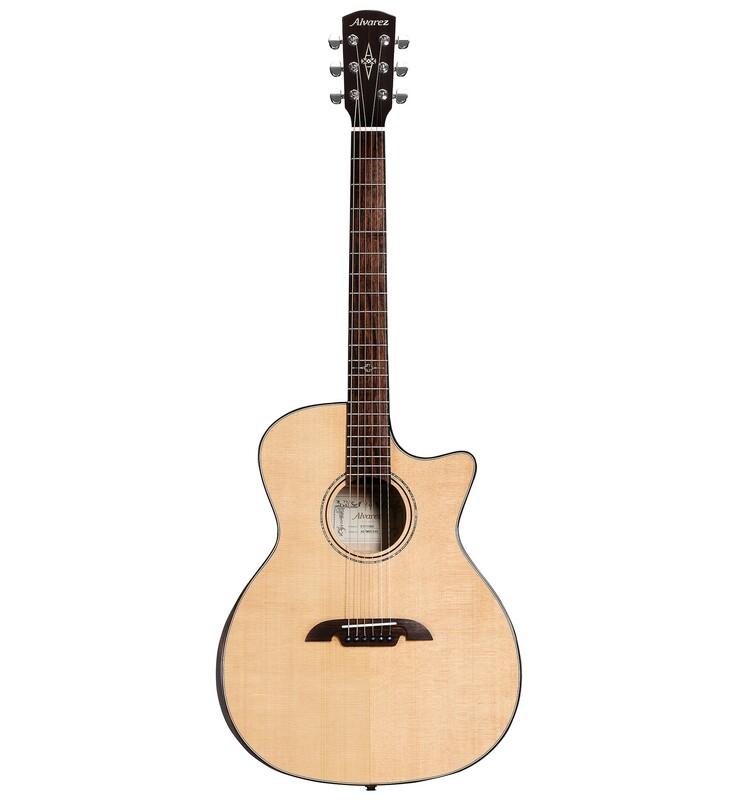 The AGFM80CEAR is a beautifully developed Grand Auditorium that delivers in terms of both of tone and looks. 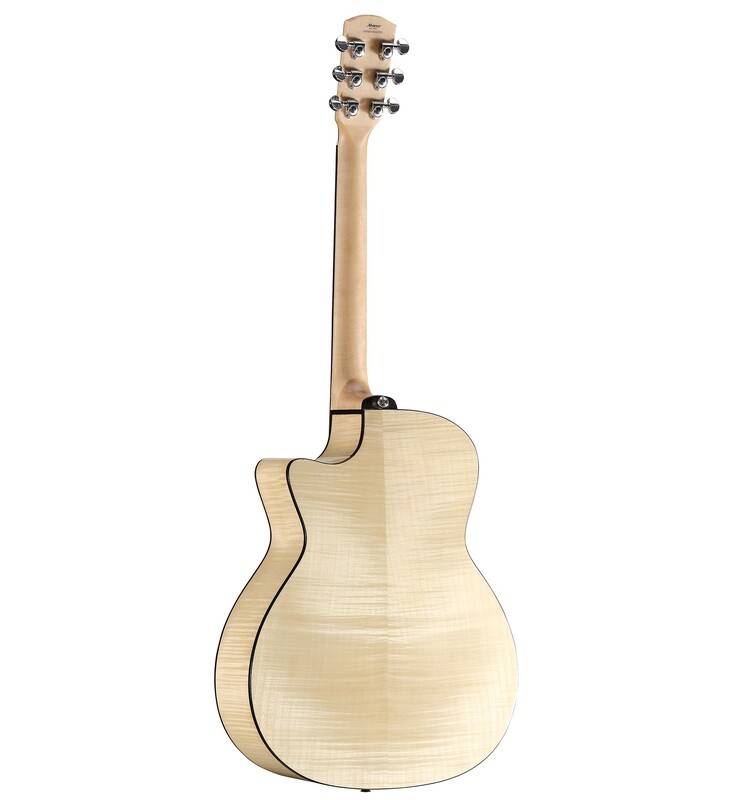 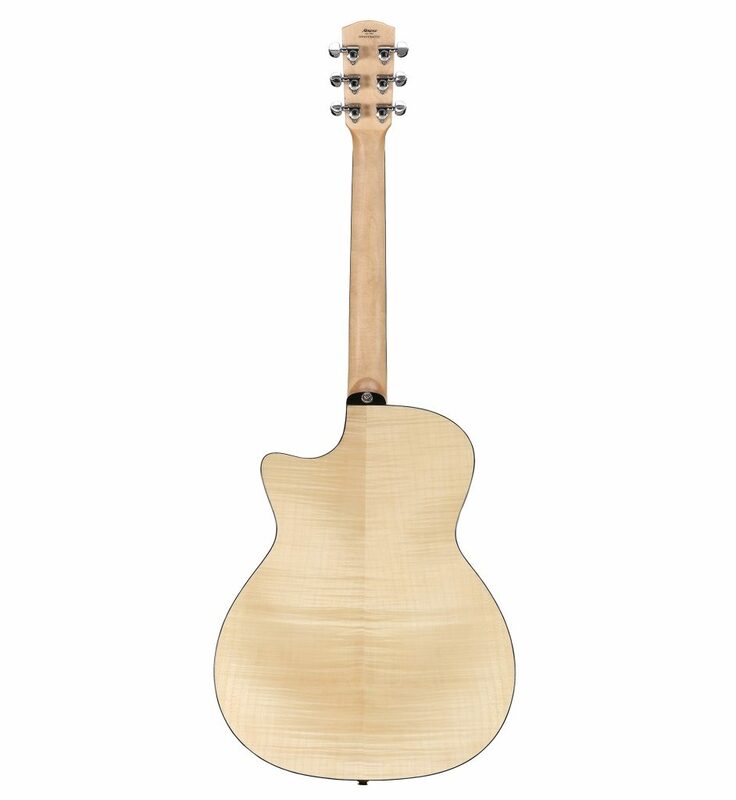 The minimal styling of this guitar really creates a classy vibe with the light blonde of the spruce and maple framed with Ebony. 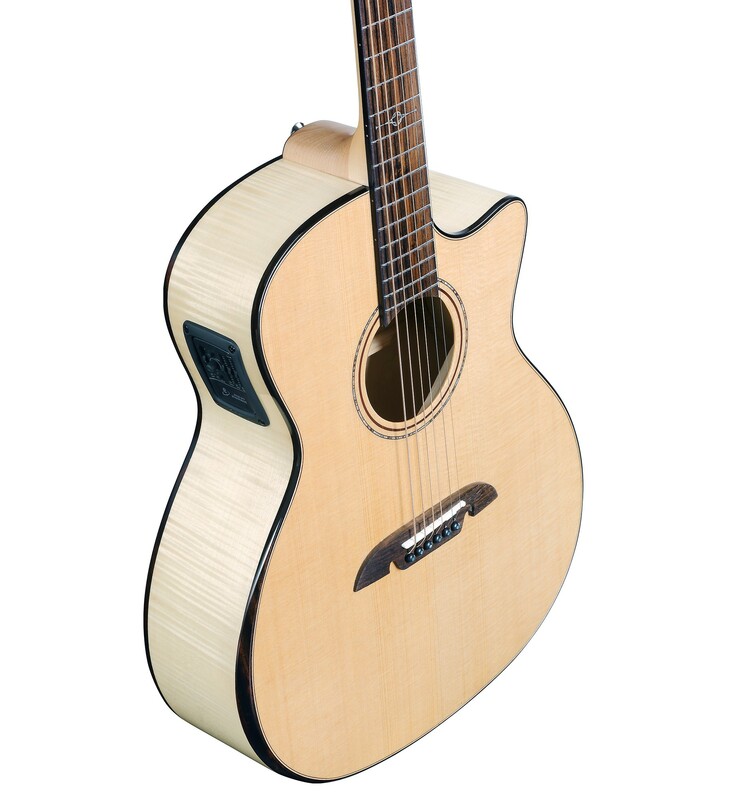 Tonally this guitar has a robust voice, with shimmering trebles and plenty of low end and an instant response. 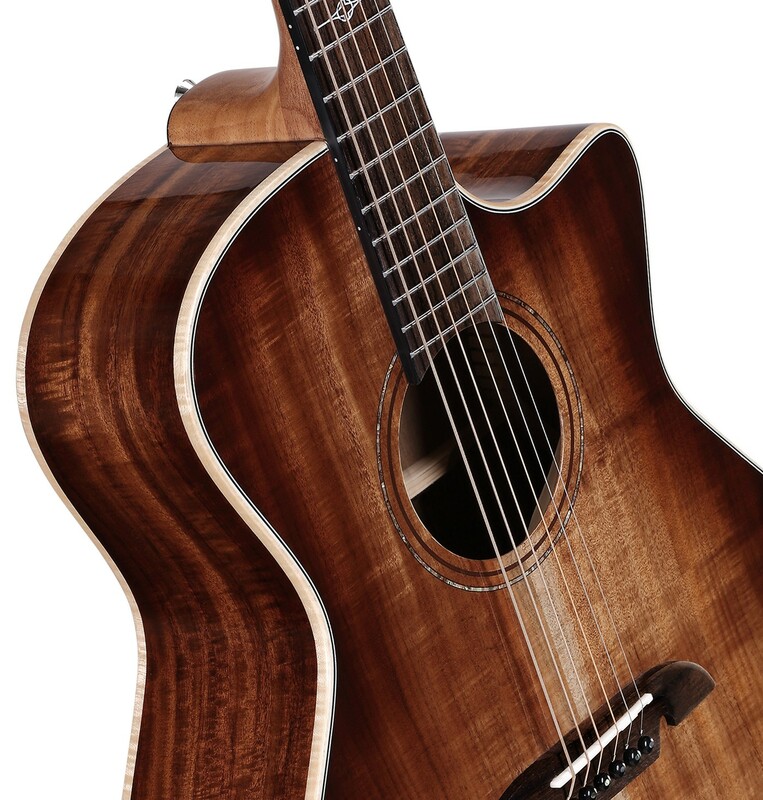 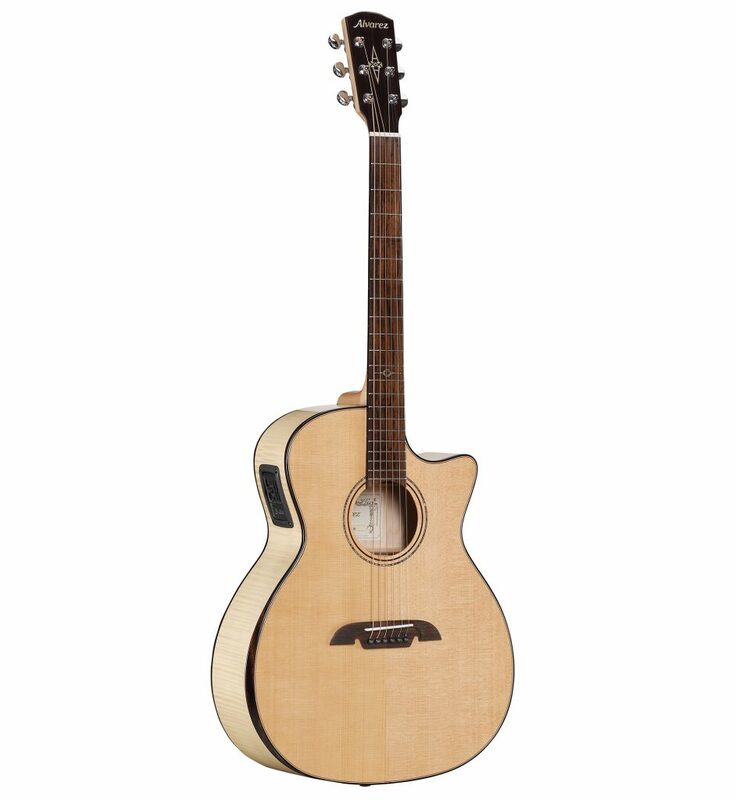 It also offers added functionality and comfort with its cutaway and slim style bevel armrest, making the AGW77CEARSHB a great looking, versatile instrument.